There have been some truly memorable scary movie stars over the years, with many of them being the centre of attention at Halloween, wearing masks or some sort of headwear to make their character even more unnerving. These types of films may not be everyone’s cup of tea, as some may desire something a bit more light hearted like playing the Which Witch game by mobile operator mFortune. However, in the main, most of us would agree we do like to see our most horrifying actors at Halloween, to really get us into the spirit of the holiday. Let’s unmask a few of the scariest movie stars of all time and see what lies beneath. Freddy Krueger, played by Robert Englund, is arguably the most well-known horror character of all time. A Nightmare on Elm Street saw Krueger attack and kill teenagers in their dreams, which saw them die in real life. Englund, who was at one stage thought to be in the running for a role in Star Wars as Han Solo, played the role of Krueger perfectly, and helped to make the Nightmare on Elm Street Franchise what it is today. He even went on to release an autobiography titled ‘Hollywood Monster’ paying homage to playing the role. Michael Myers is a character from the Halloween franchise, which is probably the most popular horror movie slasher franchise ever. Myers is a convicted murderer who killed his 17-year-old sister, and after escaping a mental health facility, he heads home looking for more victims. 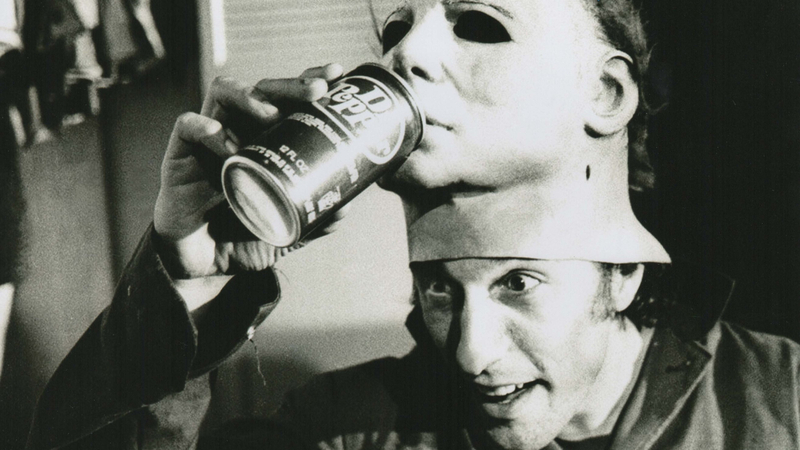 There have been many actors play the role of Myers over the years, but the two most prominent are Nick Castle and Tony Moran, who shared the role in the original movie. The former played a masked Myers, while the latter was Myers without the mask. Leatherface is a character from The Texas Chain Saw Massacre and what a memorable horror character he is. He’s pa of a family of outcasts and is known to attack people with his chainsaw, while wearing a mask made of human skin. There have been two versions of The Texas Chain Saw Massacre to hit the screens, the original in 1974 and the updated version in 2003. The first saw Gunnar Hanson make Leatherface who and what he’s known as today, while Andrew Bryniarski, who played him in the 2003 release, did a stellar job in continuing the work that Hanson had done. Now, a lot has been said over the last few years about the fear of clowns, and this is potentially where it all started. Pennywise is the lead character in the film It, created by American author Stephen King, and he is seen preying on young children using various powers. The man who helped to turn Pennywise into one of the most feared characters still to this day was actor Tim Curry. Curry played the role so well, many people have gone on to develop a fear of clowns, but he’s been seen in many family-friendly movies too such as Annie and Clue.